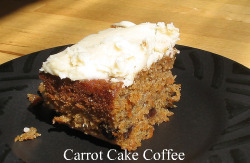 Carrot Cake Flavored coffee is just like the dessert, sweet and slighty spicy. 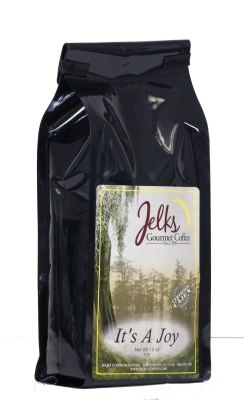 Carrot Cake flavored coffee is available in 2 oz, 12 oz and the money saving 5 lb bulk flavored coffee bags. 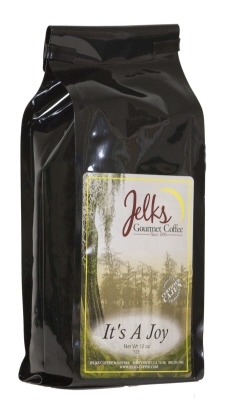 Carrot Cake flavored coffee is available in 2 oz, 12 oz and the money saving 5 lb bulk coffee bags. 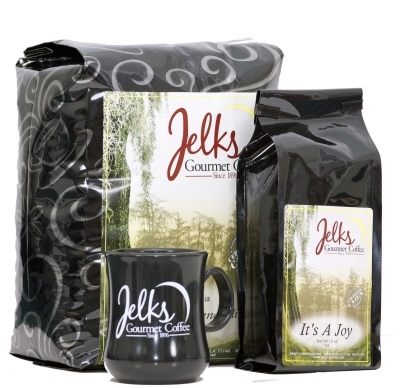 Brew the perfect cup of coffee each time; share the flavor with your friends.